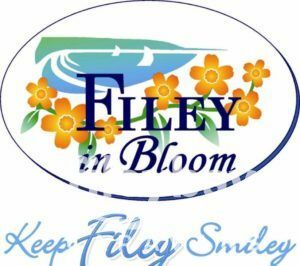 Filey in Bloom is a lovely voluntary group of individuals who all abide by the same motto – “keeping Filey smiley!”. 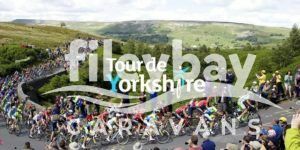 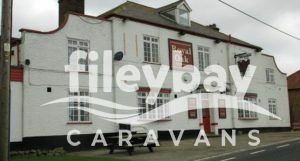 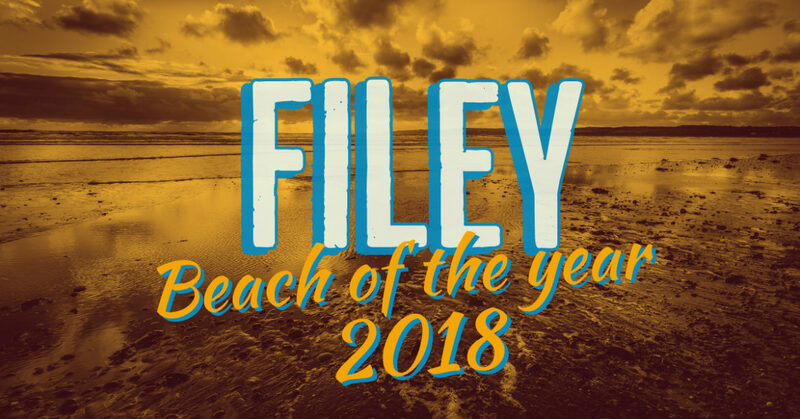 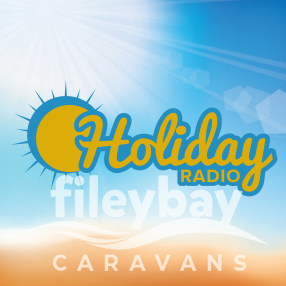 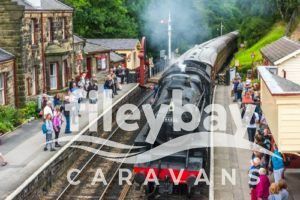 Our team at Filey Bay Caravans are so proud to be supporting Filey in Bloom again in 2019. 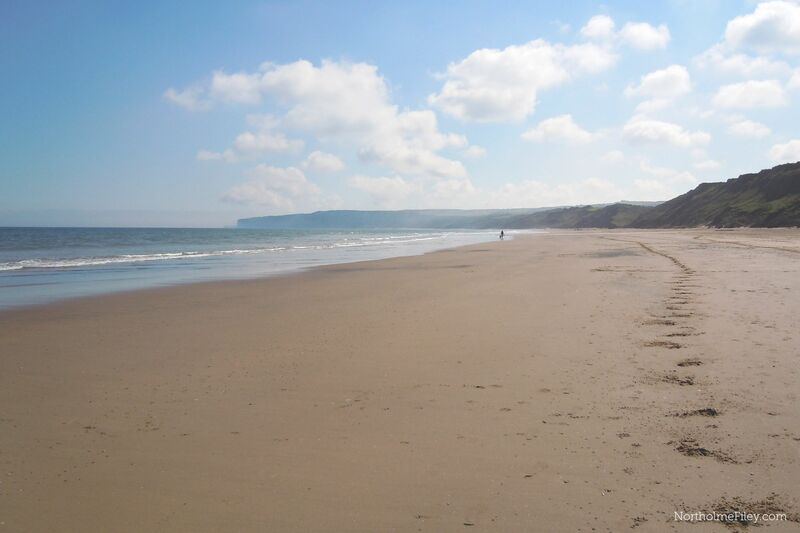 They do an absolutely fantastic job of ensuring Filey remains beautiful as ever, year after year. 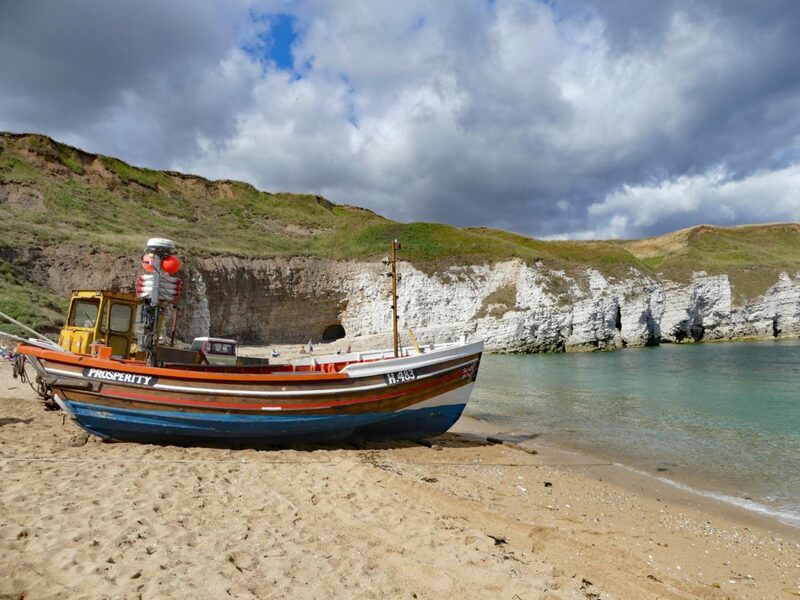 So the last few days have been very snowy across Britain – some of us are loving it, and some of us are definitely ready for it to disappear now, haha! 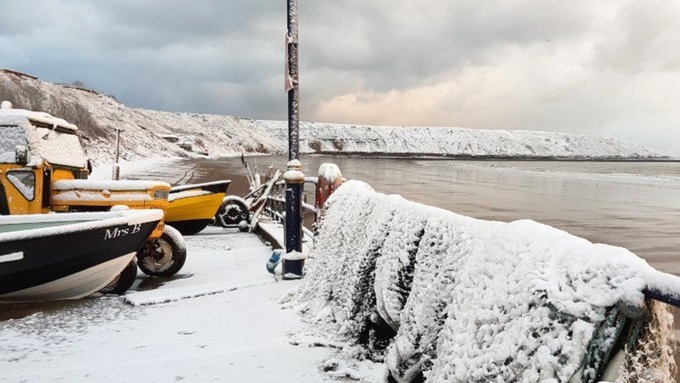 I thought I’d share some of the pictures I’ve come accross over the past few days of Filey in the snow – it’s beautiful! 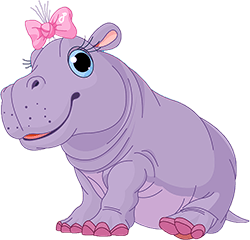 WHAT ARE YOUR PLANS FOR EASTER 2018?